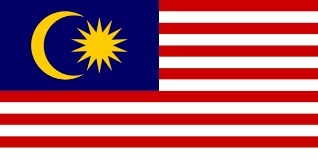 This Malaysia Trivia section is a fascinating A-Z list of trivia, Malaysia culture, food, statistics, curiosities as well as my opinions and comments on various travel-related news items. Much of this material used to be in my e-book Offbeat Malaysia which was sold via the Blurb bookstore. I have now decided to discontinue the book but to incorporate the contents free of charge into this Malaysia Traveller website instead so that more people can enjoy it and to make it easier for me to update and expand. why KL Railway Station was built to withstand six feet of snow. You can find all the answers to these Malaysia Trivia questions and many more by clicking on the links below. 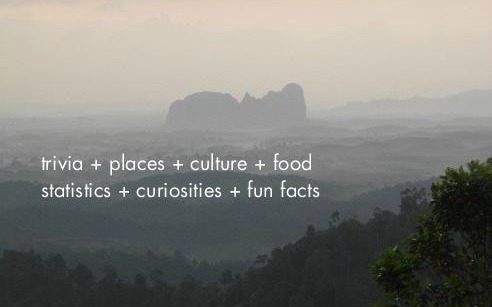 What topics are included under Malaysia Trivia? As mentioned, my Malaysia Trivia takes the form of an A-Z guide and covers hundreds of subjects. Click on any subject you like but I hope you will read them all in turn. REDANG ISLAND - WHAT'S KILLING THE FISH? It may take me a while to update and activate all these Malaysia Trivia links so please bear with me.